An interactive guide to working with your cat to cast spells that promote health, wealth, and romance. 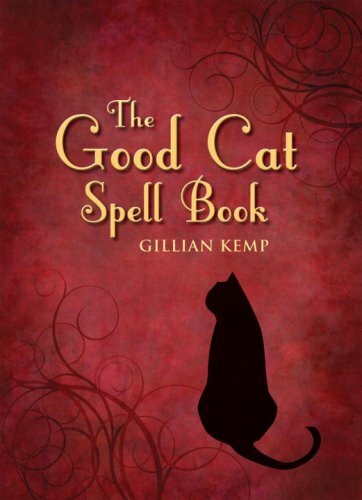 A bewitching spell-casting book that focuses on cats as "familiars" (that is, creatures who aid in magickal works), THE GOOD CAT SPELL BOOK presents spells and incantations to influence and enhance one's career, well-being, relationships, and more--all performed in partnership with one's feline companion. Including a specially designed kitty divination tool known as the Cat Oracle, as well as fascinating chapters on cat folklore and astrology, this resourceful spell book is the purrfect gift for feline-fancying pagans everywhere. If you have any questions about this product by Crossing Press, contact us by completing and submitting the form below. If you are looking for a specif part number, please include it with your message.